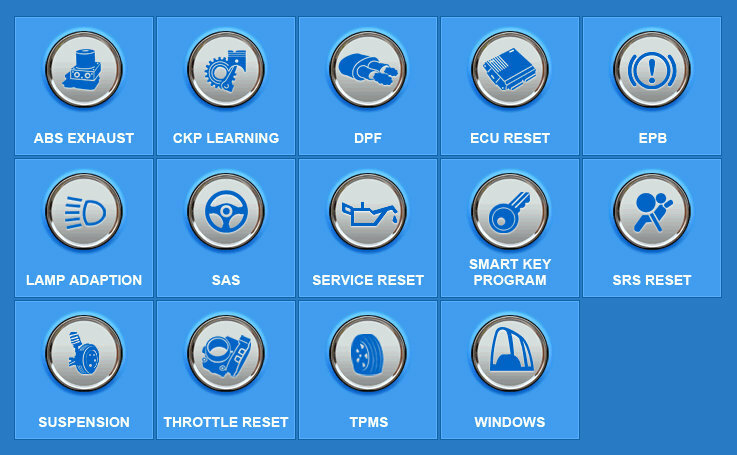 BMW, Benz, Volvo, Opel , SAAB, Saab, MG, Peugeot, Porsche, VW, Audi, Chrysler, Ford, GM, Citroen, Skoda, , Renault, Fiat; Mitsubishi, Toyota, Nissan, Isuzu, Lexus, Honda, Subaru, Mazda, Hyundai, KIA, Daewoo, Ssangyong etc. 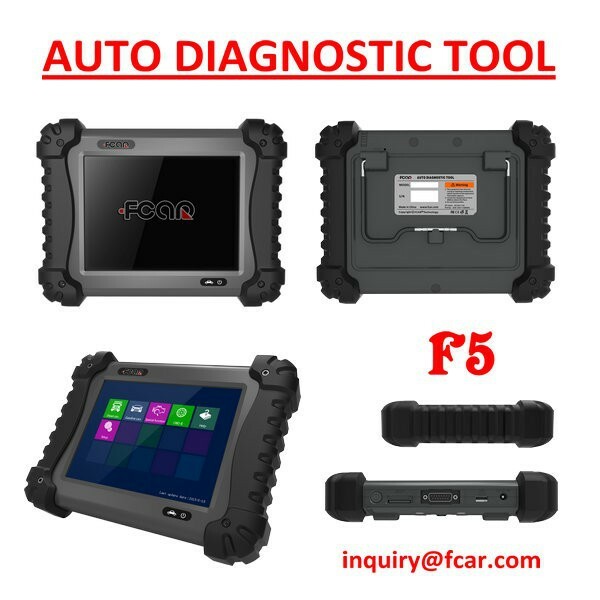 FCAR-F5-G is the newest version of multi-functional intelligentzed gasoline and diesel heavy duty truck diagnostic scanner/ general automotive fault computer. 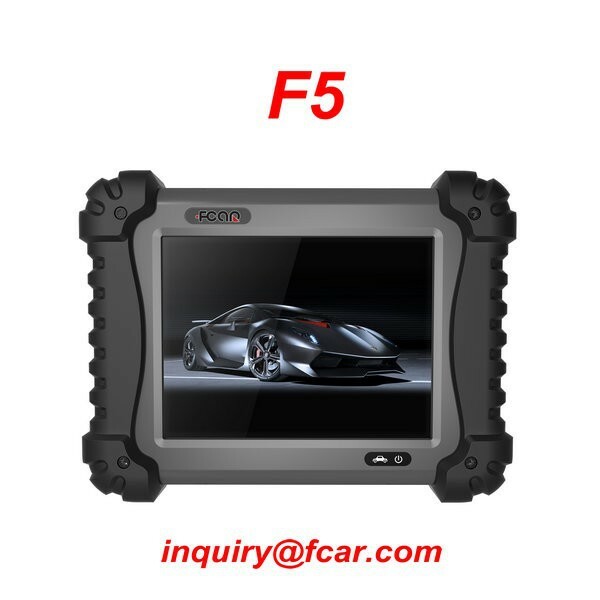 F5-G adopts the advanced modularized design technology which is capable of diagnosing and learning a variety of domestic, European, United States, Japanese and Korean gasoline, truck power system quickly and easily. 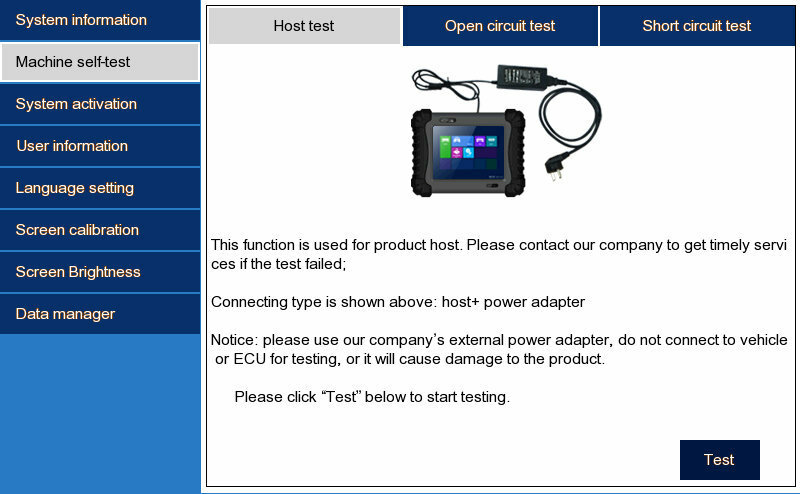 Actually F5-G is the only auto diagnostic scanner that can test both gasoline and heavy duty trucks in one machine. 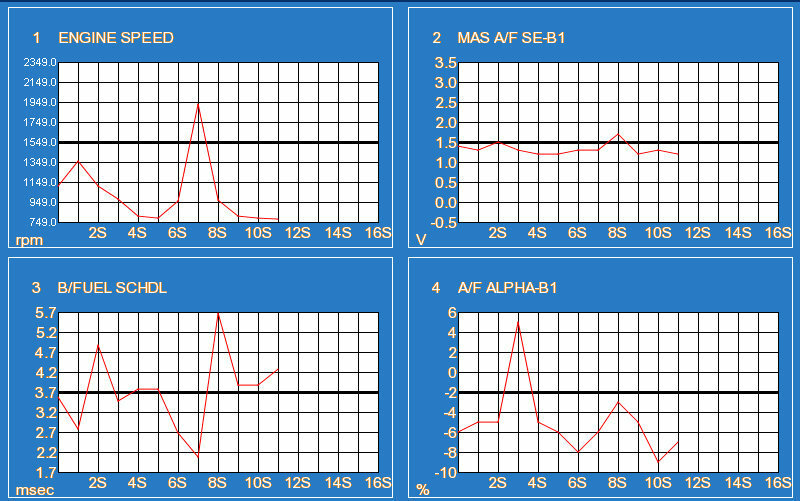 The Scanner for BMW, Benz, Volvo, Opel , SAAB, Saab, MG, Peugeot, Porsche, VW, Audi, Chrysler, Ford, GM, Citroen, Skoda, , Renault, Fiat; Mitsubishi, Toyota, Nissan, Isuzu, Lexus, Honda, Subaru, Mazda, Hyundai, KIA, Daewoo, Ssangyong etc.